Positive personal Identification Card (Driving Licence, Voter's ID, Passport, National ID and NHIS ID). Two passport size picture of the authorised agent. 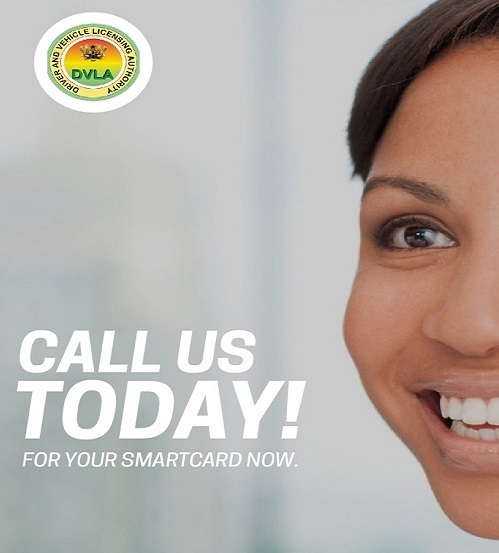 Present all documents to DVLA officials for inspection and processing. Payment of the prescribed fees based on the cubic capacity/ tonnage of the vehicle. Acquire Form A and VRC to complete. Affix photograph and sign appropriate places. A registration number is assigned and the number plate is issued to the owner. Obtain roadworthiness certificate in addition to your copies of registration documents.